Yesterday the Cobb County Board of Commissioners formally announced its intention to increase the property taxes for 2017. Chairman Michael Boyce had previously said there would be no decrease in millage rate despite the rise in the county’s total tax digest. When there is a trend toward increase or decrease of the sale prices of property in a county, the value of each taxable property in the county is reassessed. The total value of taxable properties in the county results in a tax digest. 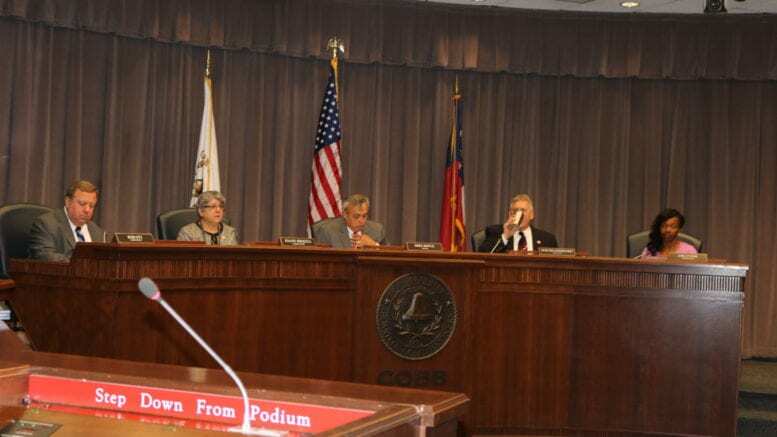 The Cobb County Board of Commissioners (BOC) is proposing the property tax millage rate of the General Fund be set at 6.89; the Fire millage rate at 2.96; the Debt Service (Bond Fund) millage at 0.13; the Cumberland Special Services District II millage rate at 2.41, and the Six Flags Special Service District millage rate at 3.50. Under Georgia law, counties are required to calculate a “rollback” millage rate after property reassessments are done and the total digest of taxable property for the year is prepared. “Millage” is the amount per $1,000 of the taxable value of a property that is used to calculate how much the property owner owes in taxes. The “rollback” millage rate is the hypothetical rate at which the taxation under the newly prepared tax digest would produce the same total tax revenue as the previous year. If the county proposes a millage rate higher than the rollback rate it has to hold three public hearings so the public can give its opinion on the tax increase. The three hearings for Cobb County’s tax increase will be on Monday, July 10, 2017, at 6:30 PM, Tuesday, July 11, 2017, at 9:00 AM and on Tuesday, July 25, 2017, at 7:00 PM. All three meetings will be at the at 100 Cherokee Street, Marietta, Georgia. 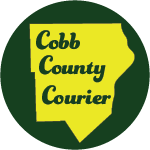 Be the first to comment on "Cobb County announces details of property tax increase"